**SOLD! ** Beautiful 3 bedroom, 2 bathroom ocean-view condominium in the Tides II community of Carolina Beach! Need help selling your southeast NC beach property? Call The Whalen Team TODAY! 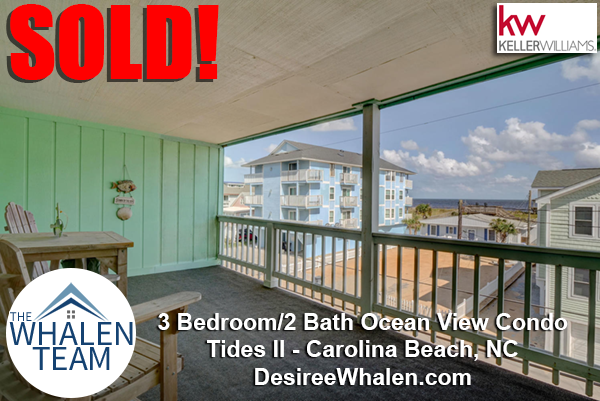 Posted in Beach Real Estate, Carolina Beach Real Estate, My Listings, SOLD!